Polyester Cotton Fabric for Uniform and Workwear is one of our most popular products. 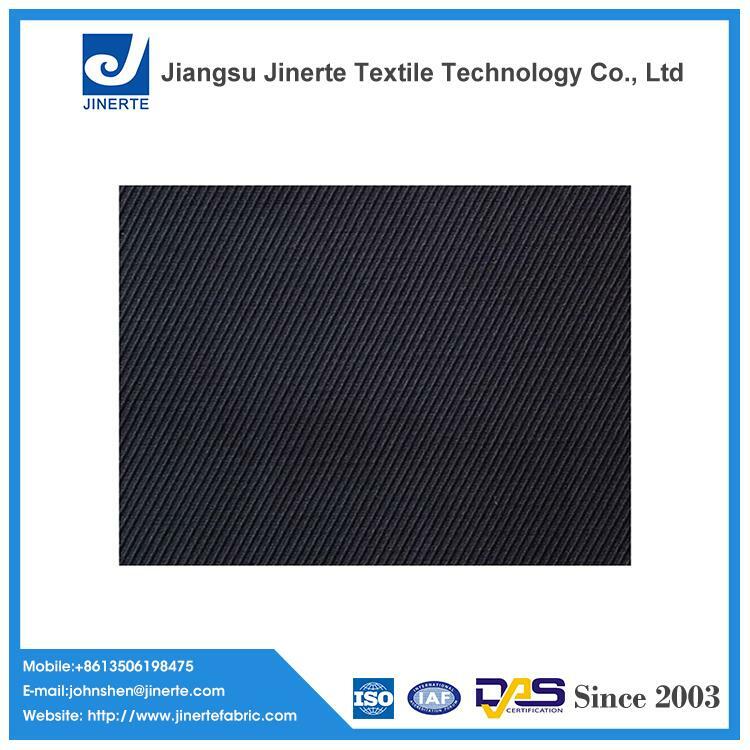 Our supplier's quality assurance can guarantee the high quality of this series of work clothes fabric. We have a stock of work wear fabrics with many different rustic effects, including special weft and chain yarns and several rustic effects in various colors of the twill work wear fabrics. -High efficiency, durable environmental friendly flame retardant for textile coating. -This Polyester Cotton Fabric has a unique composition and is guaranteed to retain its shape and color, which makes it very suitable for work in harsh condition. -Soft, dry feel, almost no effect on color and light. -The fabric provides good hard-wearing properties ,breathability and is available in many different colors. Europe, Middle East, America, South Korea, and Japan.